Barbarian is a lovely dog and we are so happy with this combination. He is beautifully built in every detail and has a super temperament. 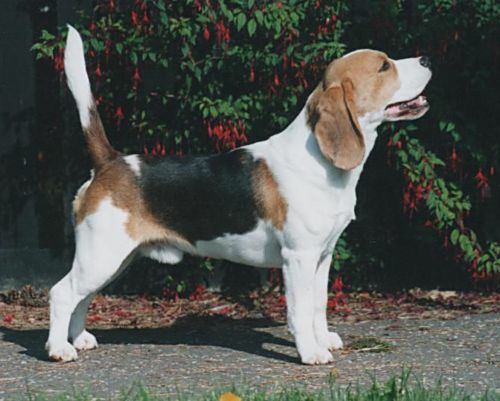 His mother UK CH Nedlaw Peggity is one of our favourites, but his pedigree is full of lovely beagles. 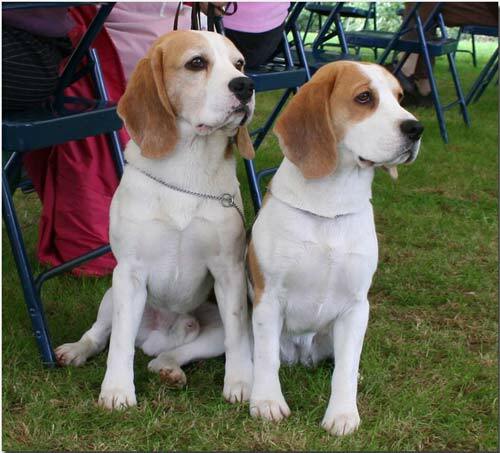 We are going to repeat the mating 2010. 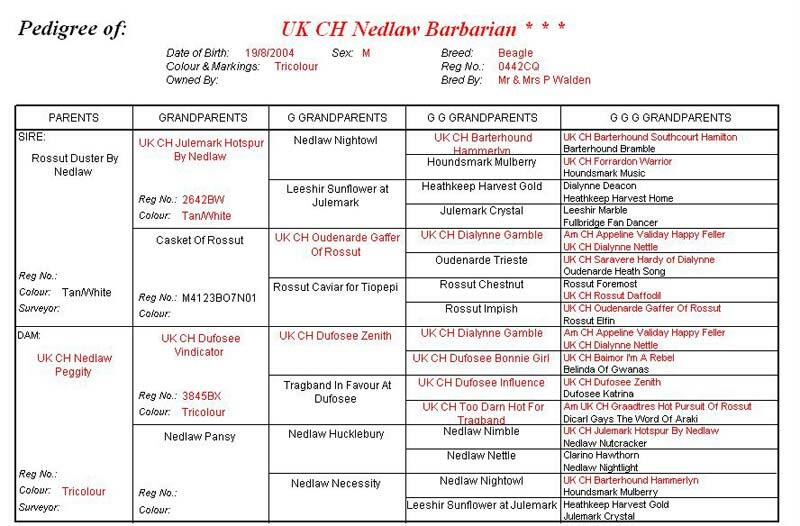 Barbarian is breed by Patience and Patrick Walden - Kennel Nedlaw.